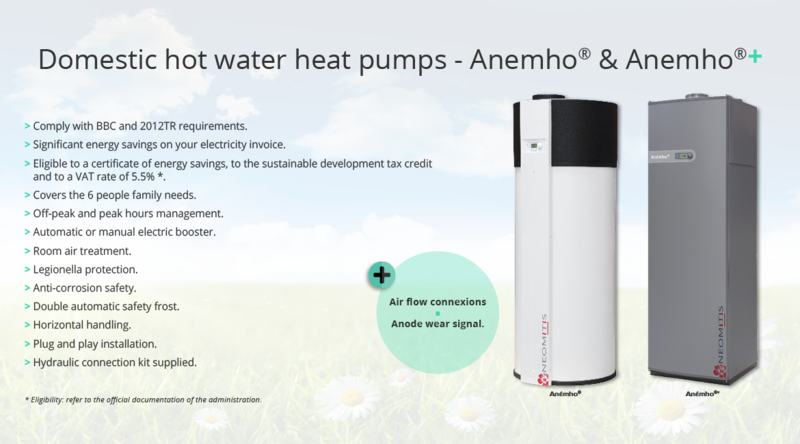 PROFESSIONAL EXHIBITION HEXPO: a 4th year for successful participation for Néomitis®! This year it was in Eurexpo LYON that we are able to renew our presence : 23, 24 and 25 September. A learning mode : Automatic sequence of steps settings. A free mode to test the product oneself. 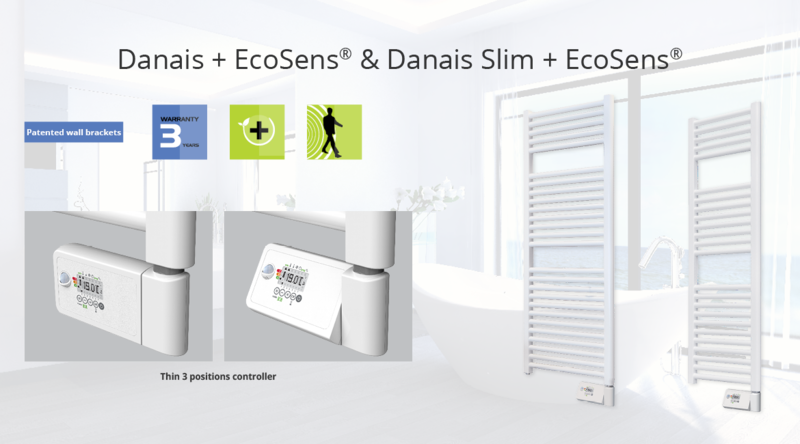 Only one interactive instruction for all radiators and radiant panel heaters with digital controls Néomitis®. These innovations didn’t leave visitors indifferent ...! But also a team of 5 people on-motivated mobilized during those three days to promote our innovations to visitors.